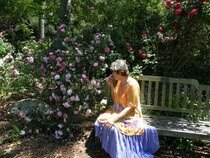 In celebration of authors, during the month of May, The Professional Writer Connection is hosting the first book stories of authors. Today, I am featured there with my first novel, Wai-nani. 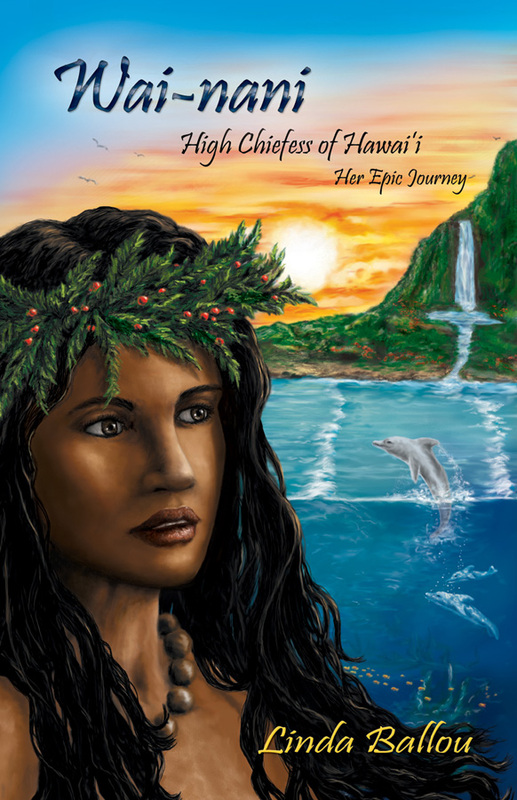 Ano Ano (the seed) for Wai-nani High Chiefess of Hawai’i-Her Epic Journey took root in my heart thirty years ago when I lived on the north shore of Kauai. 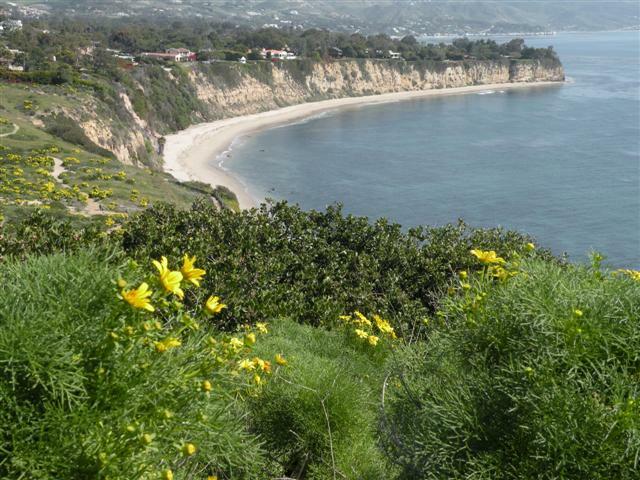 Since that time, I became a successful real estate sales person in Southern California, published numerous travel articles in national magazines and evolved as a human being. Self actualization on so many levels gave me the courage to tackle my long-buried dream of publishing the historical novel I’d quietly been working on all those years. 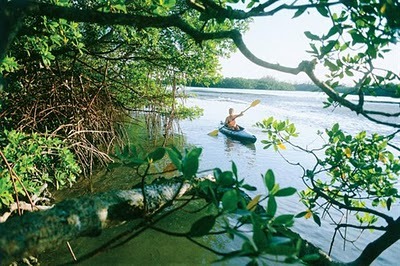 My article Outdoor Fun on the Southwest Gulf of Florida is Featured on the site Real Travel Adventures. A three-mile causeway from Fort Meyers across San Carlos Bay to the barrier islands of Sanibel and Captiva takes you back to a gentler time. People seem to move slower here where there are no stop signs, no street lights, and no structures over three stories. The year-round population of about 6,200 souls bulges to 20,000 in winter when snowbirds of all stripes migrate here from the frozen North. Twenty-five miles of biking trails along with a 100-mile kayaking trail called the Great Calusa Blueway, the best shelling in the world, and opportunities for sport fishing make this a great getaway for those who love the outdoors. I am Thrilled with this review from the Quirky Traveller, Zoe Dawes, who hosts travel writer and blogging workshops in England. So enjoyed this book. Linda has a really engaging way of writing and manages to change the style and tone of her stories depending on the circumstances. I was fascinated to read of her adventures in Canada and America; Alaska, the Yukon, New Hampshire, Hawaii and many more; evocative places that she brings to life with humour and insight. New Zealand is more familiar to me and I share her love of Maori culture and the way New Zealanders look after their environment. This book made me want to take up riding again and acknowledge that I don't want to go white water rafting, much as I enjoyed reading of her risky exploits! But what lingers longest is a sense of place, spirituality and inspiration - and genuine enjoyment sharing Linda's "... quest to see as many magnificent places on the big blue before they are gone ..."
**Even more pleased to know that Zoe plans to share Lost Angel with her students! 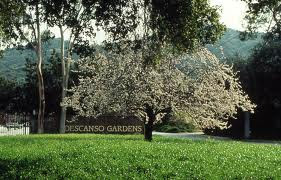 You are invited to hear my talk at the California Writer’s Club on May 21, 2011. 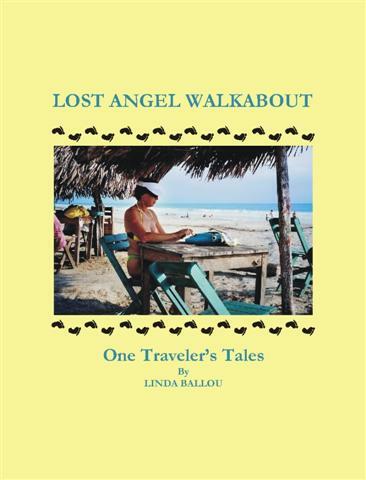 I will give you tips on “How to Make Travel Writing Work for You” followed up with a slide show spotlighting the geographical setting of the stories in my book Lost Angel Walkabout-One Traveler’s Tales. A love triangle of extremes has proven to be a solid base for my writing. From my roots in Alaska I received strength, solitude, centeredness and respect for the awful power of nature. 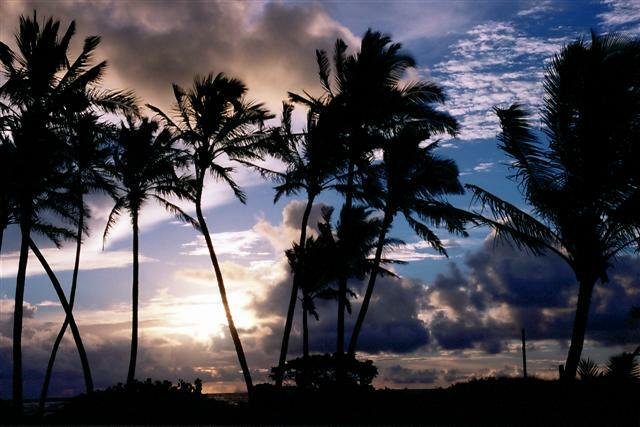 While living in Hawaii I found nurturing, a spiritual awakening and the heroine for my historical novel, Wai-nani—High Chiefess of Hawaii. In proud California I obtained a degree in English Literature from Northridge University and a doctorate in urban savvy. In Lost Angel Walkabout-One Traveler’s Tales, an eclectic mix of essays filled with chills, spills giggles and squeaks, I share my most meaningful outdoor adventures. I continue to enjoy opportunities here in Los Angeles for intellectual stimulation, exciting contacts and friends. with nuts and bolts information about how to get more out of your outdoor explorations. 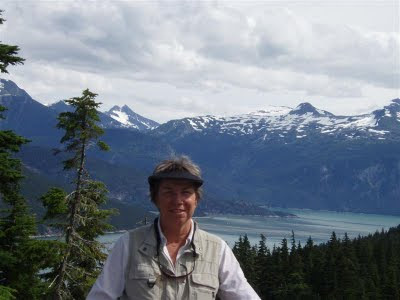 I have enjoyed being an adventure travel writer for the last decade. to view a host of articles and photo essays. If you are not careful, you might learn the secret to youth!